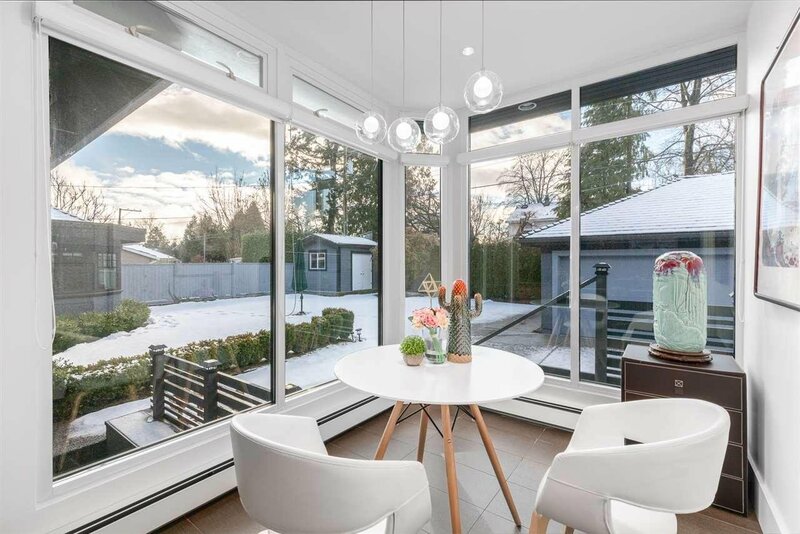 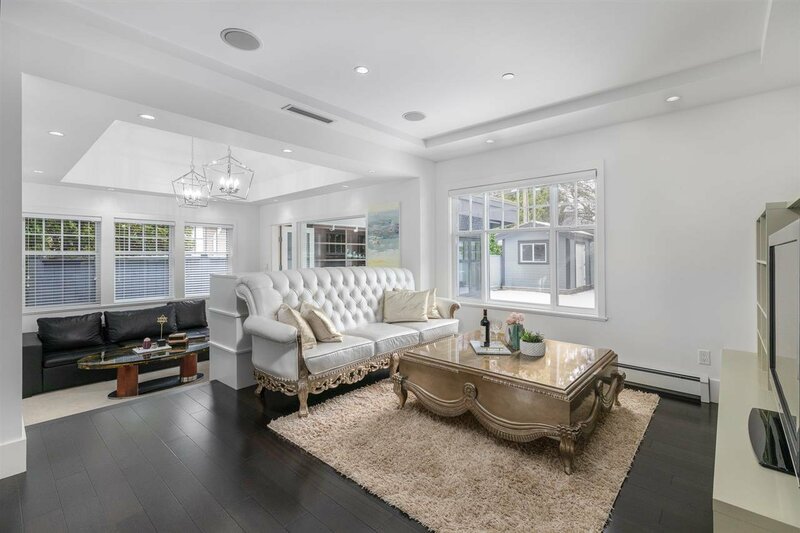 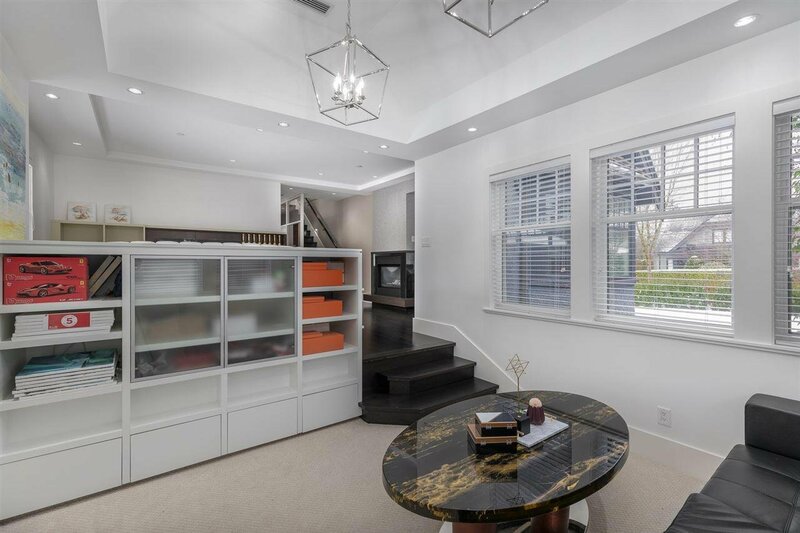 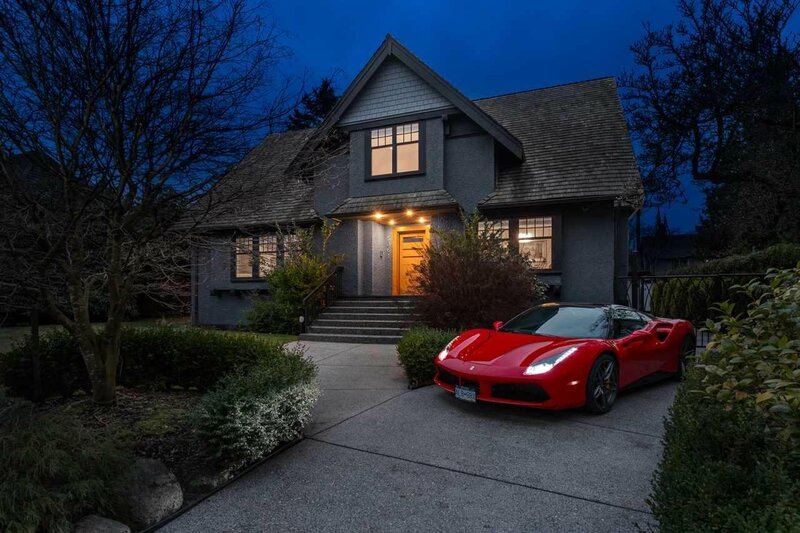 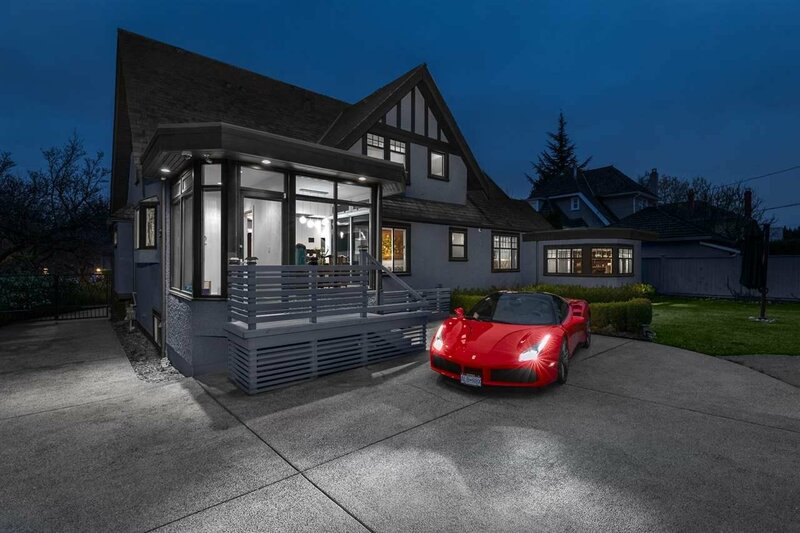 Charming Tudor style home with a modern twist, located in prestigious Shaughnessy, this home sits on a 78x122 gated lot. 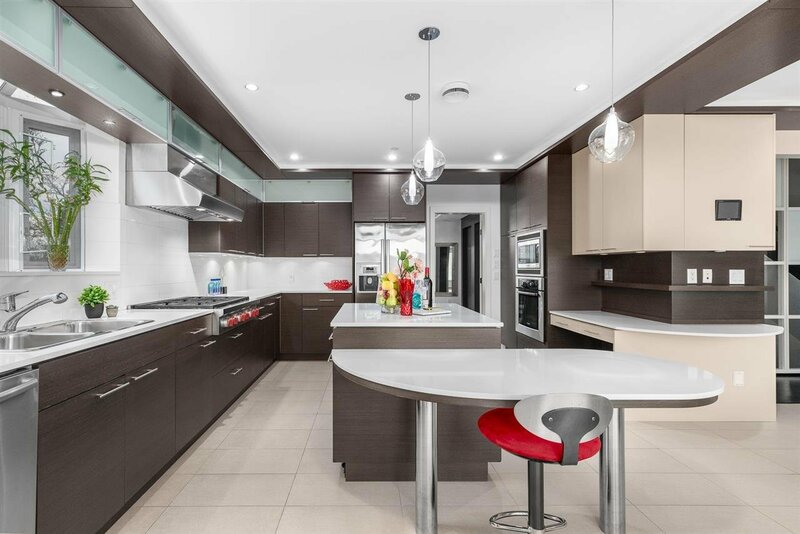 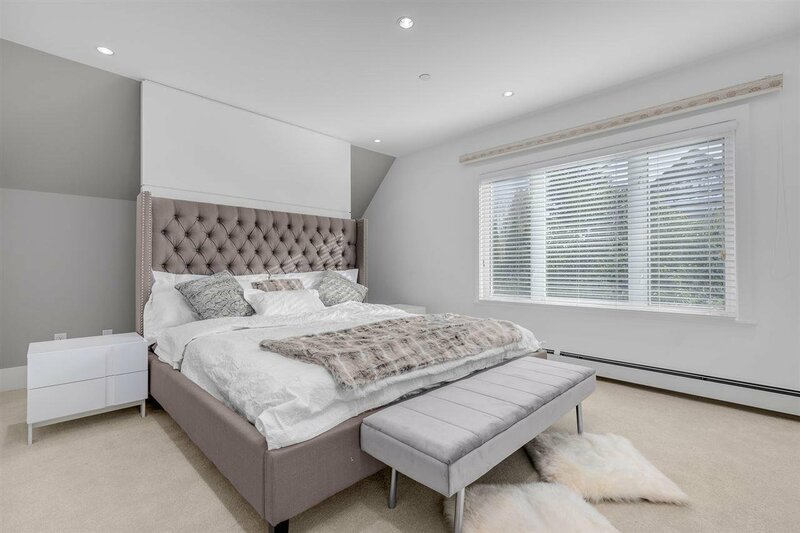 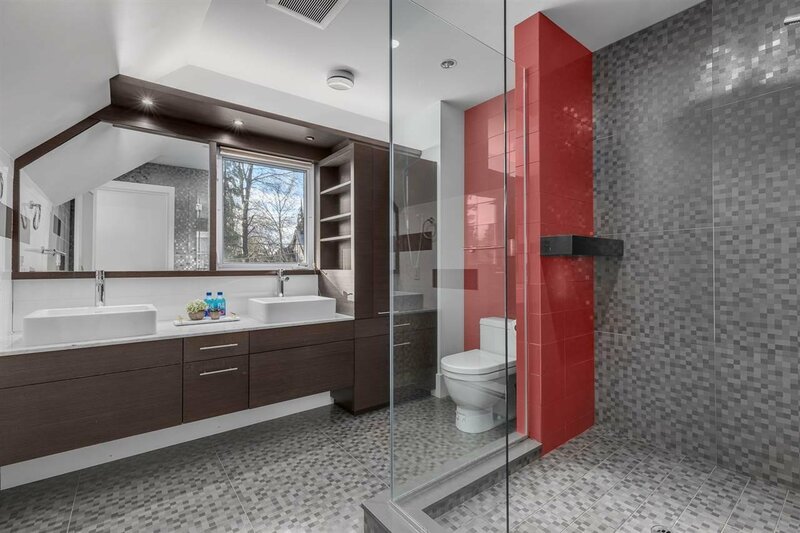 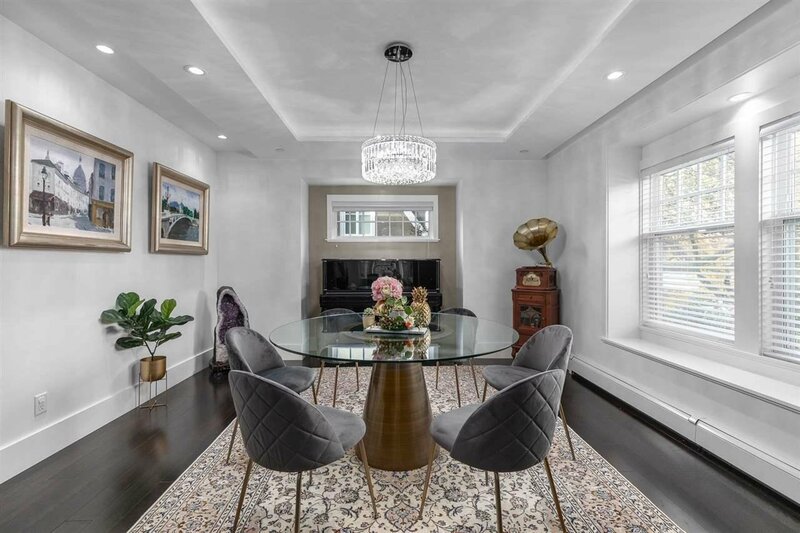 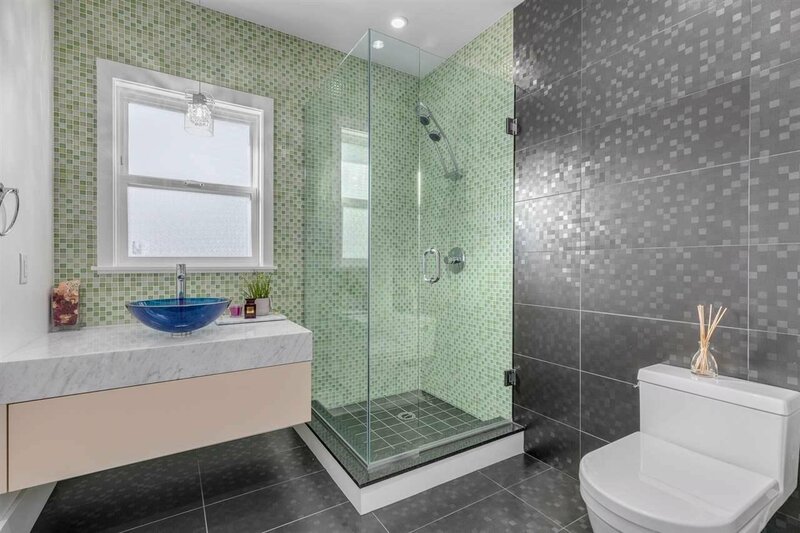 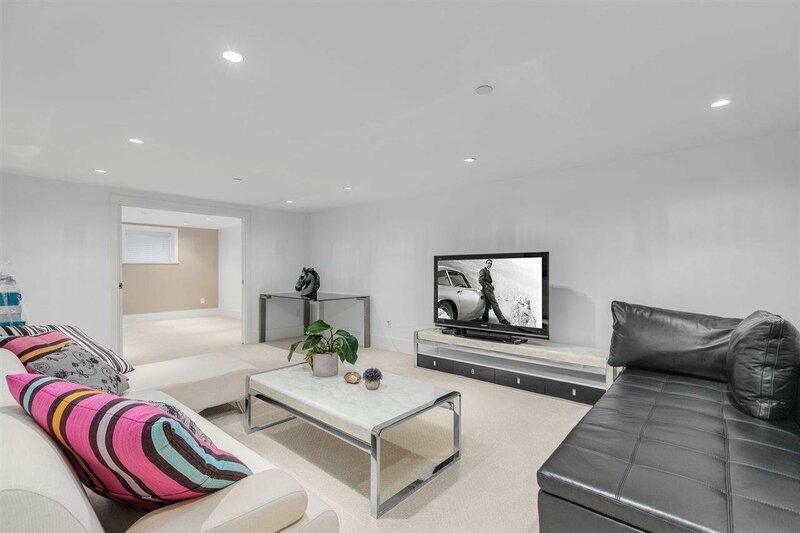 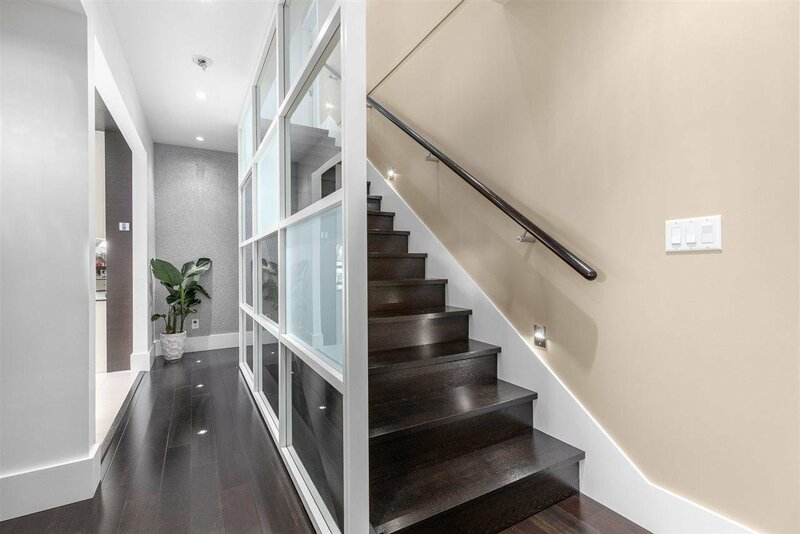 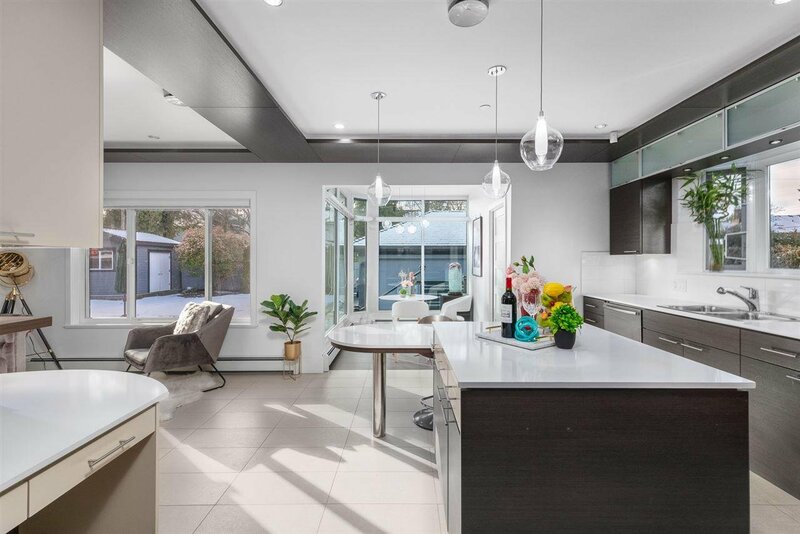 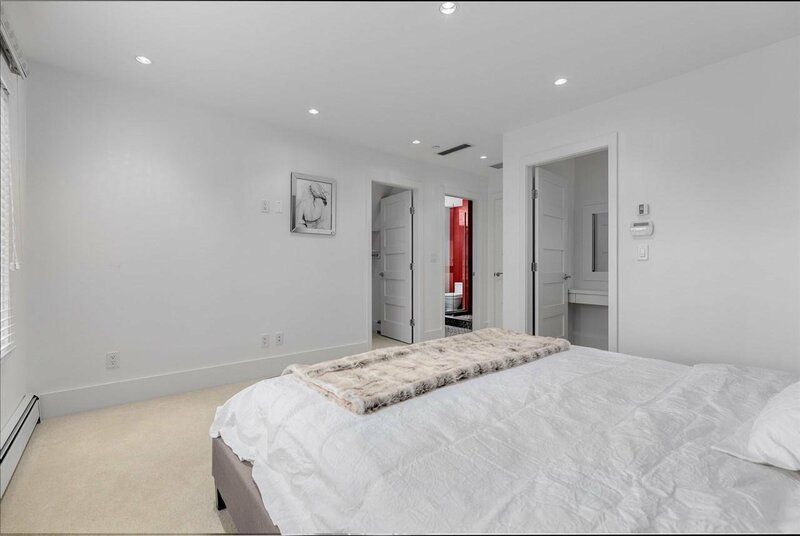 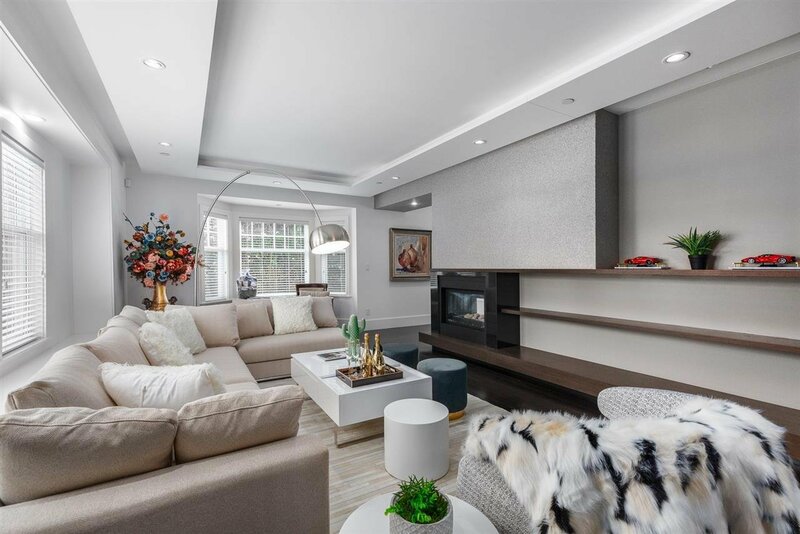 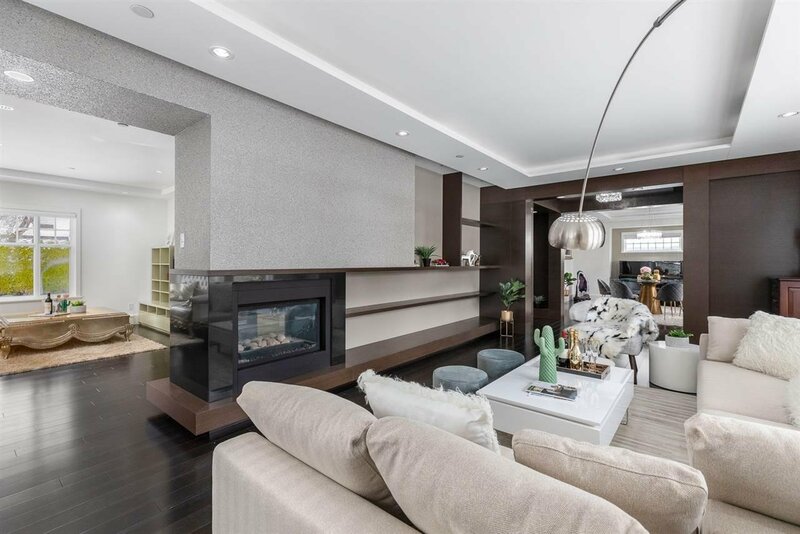 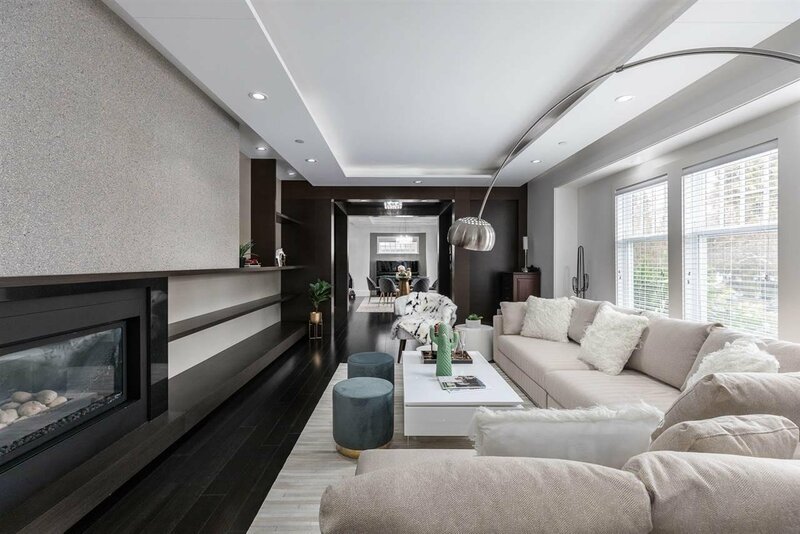 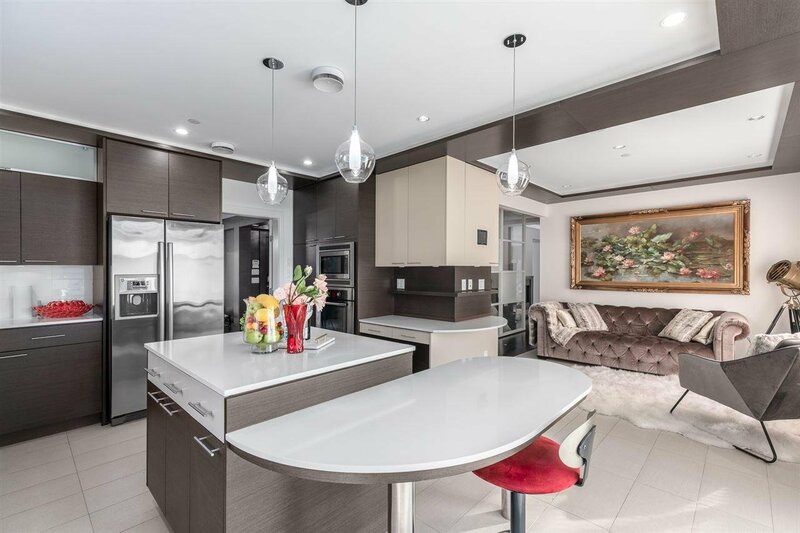 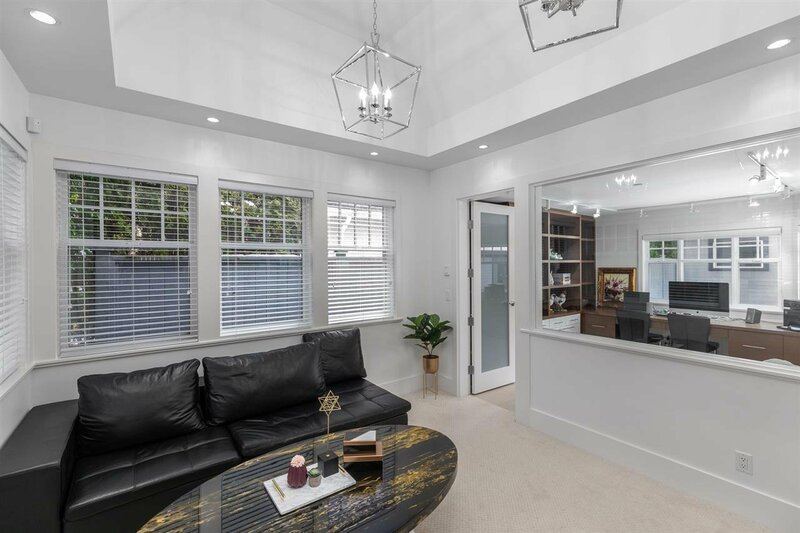 Substantially rebuilt in 2012, upgrades include new fixtures, floors, kitchen, plumbing, electrical, heating with high efficiency furnace, brand new kitchen with high end appliances. 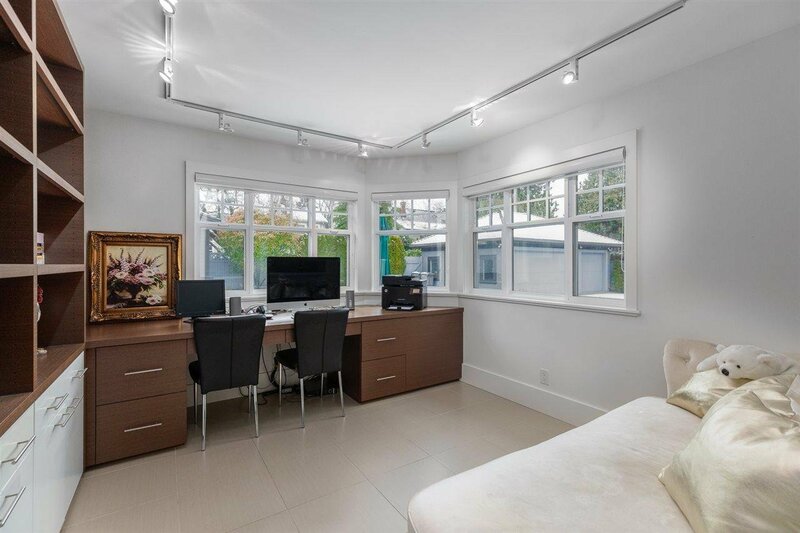 Conveniently located close to Point Gray High School, Quilchena Elementary, Kerrisdale community centre.